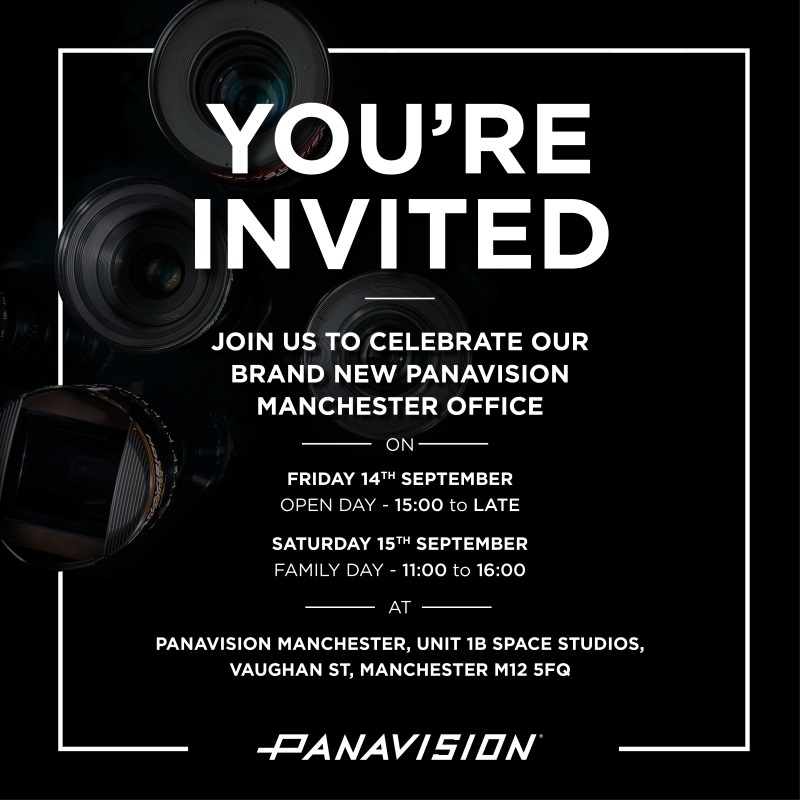 Panavision are hosting an event over two days to showcase their new facility here at Space Studios Manchester. 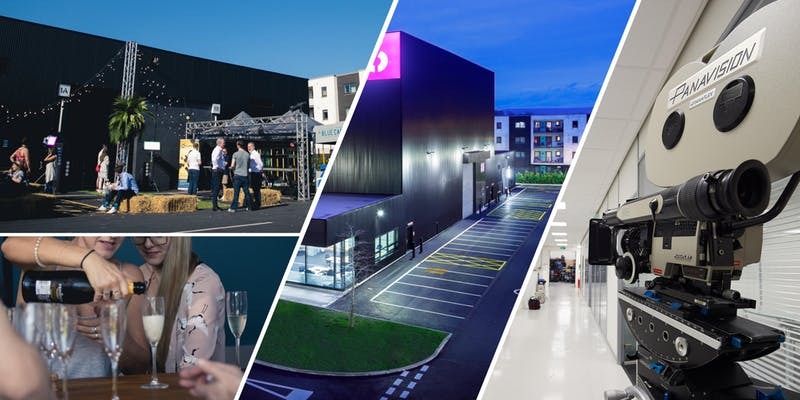 Panavision Manchester now has even more space, enabling them to provide more for their crews and their specific needs – including a brand new Panastore! Join them in September, on Friday 14th and/or Saturday 15th for a tour around their new home at Unit 1B with food and drinks. Panavision is the foremost designer and manufacturer of high-precision lenses, advanced digital and film camera systems, and unique, modular accessories for the motion picture and television industries. Panavision’s post production solutions, from on set to color management and deliverables, bring complete workflow resources under one roof. 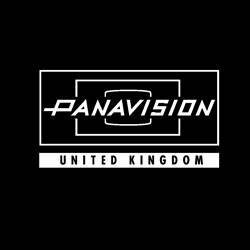 Renowned for its global service and support, Panavision systems are rented through its domestic and internationally owned-and-operated facilities and distributor network. Panavision is also a leading supplier of lighting, grip and crane equipment for use by productions around the globe.